Learn tips and techniques for enhancing your social media presence to help you click with more people and expand both your influence and your fitness community. If you’re like many health and fitness professionals, adding more clients—and boosting your income—is a primary goal. Here are seven ways you can do just that. 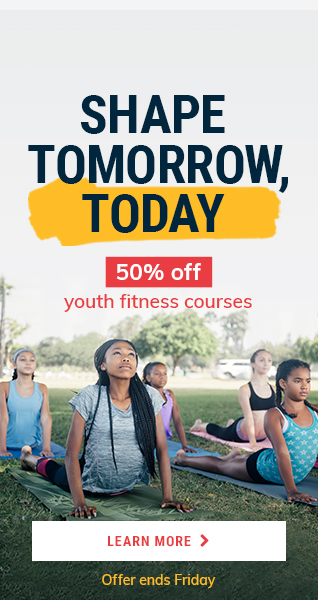 As health and fitness professionals, the words we use in our communication strategies not only help convey our message of health, fitness and wellness to the public, they also show how current we are as fitness role models. Check out these 10 key terms that have changed over the past few years to make sure your language and terminology is up to date. At this time of year, adding an extra-special flavor to the group fitness experience gives participants extra reasons for coming to the club instead of getting caught up in the normal holiday rush of things. Here are some easy-to-implement ideas from group fitness experts around the globe for adding some holiday spirit to the group fitness experience. A growing body of research suggests that expressing gratitude on a regular basis can increase productivity, boost happiness and even improve general health. Learn how group fitness instructors can make gratitude a part of the group fitness experience and help all participants reap these benefits and more. You likely pass by them every day, not realizing that a simple staircase offers endless opportunities to improve your cardiorespiratory fitness, strength, flexibility and balance. Use these exercises as separate movements or combine them for a quick total-body workout. If you’re thinking about a career in personal training, it’s important to consider the unique requirements of this job, including technical skills and knowledge, and personality traits. Research suggests that the beginning and ending of a training session or group fitness class leave a lasting impact on participants. With that in mind, ACE pro Lawrence Biscontini explains how to make the most of the “intro” and “outro” portions of your clients’ workouts to maximize their experiences and keep them coming back for more. The senior or active aging population—is arguably the most heterogeneous group within the health club setting. As such, having a mindset for inclusive teaching is paramount for all health and fitness professionals. ACE pro Lawrence Biscontini explains what you need to know about the active aging population so that you can work with them more effectively in today’s fitness environment. Warming up the spine before getting out of bed can help clients go about their activities of daily living in a more productive, less painful way. The following routine, which is appropriate for clients who have no contraindications or special issues like osteoporosis, provides a sound biomechanical start to the day. The group fitness market is constantly changing, so it’s unwise to take your client base for granted. Here are five proven approaches for encouraging both new and seasoned exercisers to keep coming back to your classes, time and time again. Boot camps are now at an all-time high in popularity, which isn’t surprising given how fun and effective these classes can be. If you’re thinking about starting a boot-camp class, or if you feel your boot-camp classes could use a little inspiration, here are some great tips from some of the best in the business. Fitness programs for older adults are included many top fitness trends lists for 2016, which means the opportunity has never been greater for health and fitness professionals to hone their message to this dynamic and vocal population. Here are five refreshing tips for making interactions with the active aging market both successful and enjoyable. According to recent research, the first and last five minutes of a class or session hold the potential for the most impact. Whether you’re a personal trainer or group fitness instructor, learn how to make an impression when it counts the most with effective Intros and Outros. Active seniors are dramatically changing what it means to grow older. And exercise—for both the mind and body—plays a huge role in how active those later years can be. 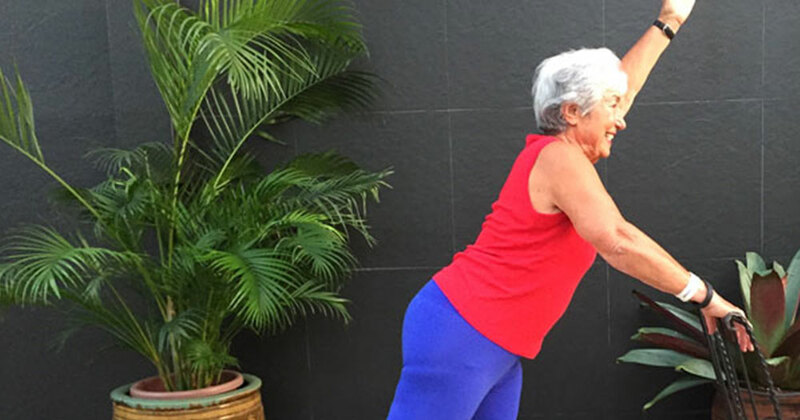 In the second installment of his two-part series, ACE Certified pro Lawrence Biscontini offers some of his favorite exercises for helping active aging clients improve both their physical and mental activities of daily life. 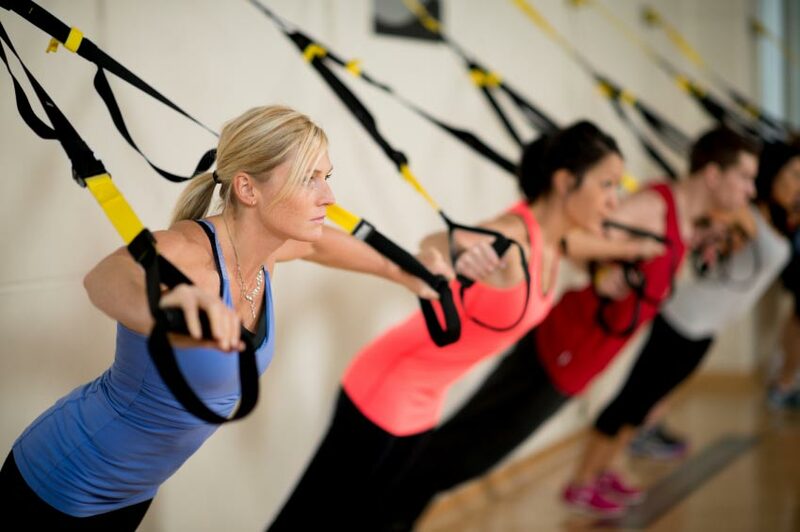 Interested in picking up more classes and increasing your group fitness income? ACE Gold Certified Group Fitness Instructor Lawrence Biscontini shares his top 10 career growth tips for today’s group fitness professional. Words matter, especially when it comes to forming relationships and communicating effectively with your clients. To help you become more aware of the power of your words, here are some of the most common verbal phrases that trainers and teachers use, along with some psychologically more functional alternatives. Have you ever wondered what health and fitness experts eat to fuel their bodies? From meals to snacks, top health and fitness experts offer insight into their dietary habits, nutrition tips and favorite healthy recipes. Active seniors are dramatically changing what it means to grow older. And exercise—for both the mind and body—plays a huge role in how active those later years can be. ACE Certified pro Lawrence Biscontini offers some of his favorite exercises for helping active aging clients improve both their physical and mental activities of daily life. Signs of stress can include a rapid heartbeat, sweaty palms, nervousness, a feeling of general discomfort, nausea, and even irritability. Whether you experience symptoms in chronic or acute form, being able to recognize these signs early sometimes can be half of the battle. After that, two choices exist: management or reduction. 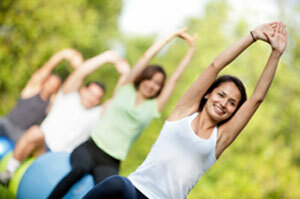 From cycling to swimming to yoga, breathing is a common thread that runs through all fitness modalities. ACE Certified pro and renowned mind-body expert Lawrence Biscontini explains several common breathing techniques, which he says can not only deepen one’s sense of relaxation away from the gym, but also enhance focus, visualization, relaxation response and even intensity during workouts. Today’s active aging market is the largest growing fitness demographic in the industry, with more than 10,000 people in North American turning 65 years old each day. Scientific research suggests that, of the five types of aging—chronological, functional, biological, psychological and social—exercise can have a tremendously positive effect on four of them. 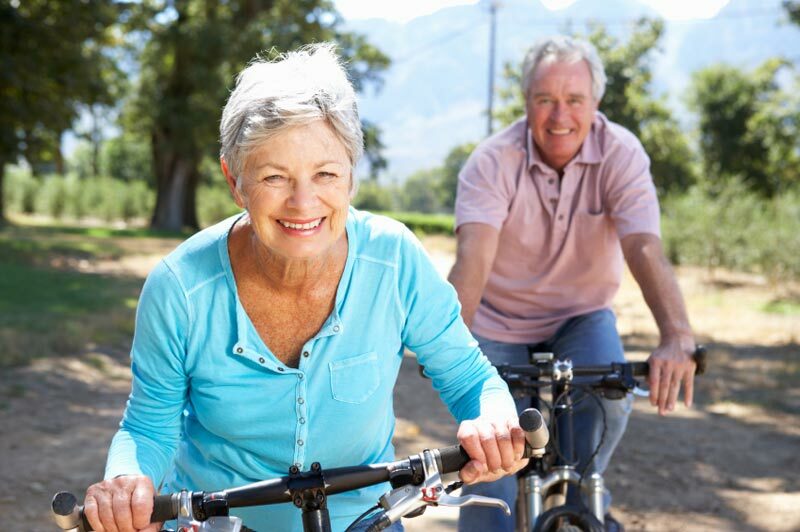 To help kick off Active Aging week, let’s take a closer look at the researched anti-aging benefits of exercise. 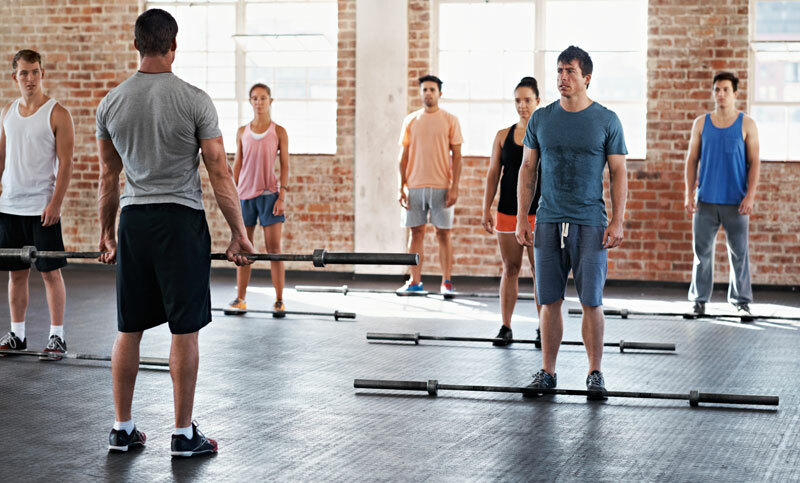 Whether you’re a long-time instructor or just earned your certification, stepping back to look at where the industry has come in group fitness can offers a fresh appreciation for and industry that, arguably, has never been more exciting than it is right now. 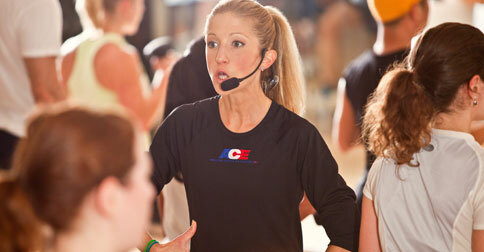 ACE Certified pro Lawrence Biscontini looks at the face of group fitness—then and now. Balance is a learned skill and the adage “practice makes permanent” best summarizes how to hone these skills. ACE Certified pro Lawrence Biscontini explains how anyone can improve their balance by performing six simple moves for just minutes a day. You probably know that meditation offers a wide range of benefits, but exactly how do you get started? 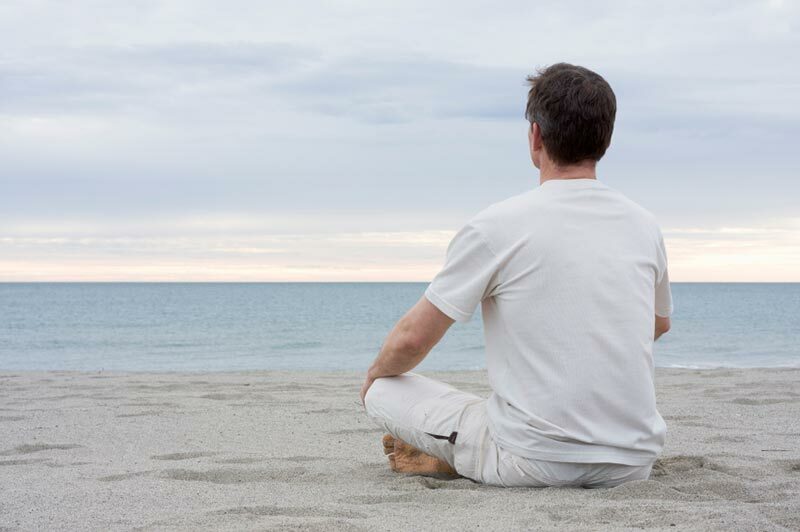 ACE Certified Pro and mind-body expert Lawrence Biscontini explains why you should make the time to meditate and how even a few minutes a day can help calm the mind, reduce your stress and dramatically improve your overall health and wellbeing. Having good balance is an important requirement for daily life and can be enhanced through proper training. This 8-minute balance workout, developed by fitness pro Lawrence Biscontini, is a great way to quickly and efficiently improve balance and thus increase agility and reduce one’s risk of injury due to falls. Adults over 50 have been told for years that as we progress in age, our exercise program should include fewer standing movements. ACE Fitness Expert Lawrence Biscontini cites new research that says otherwise. He also spells out the three components of aging movements, and ways you can incorporate them into your workout. It is non uncommon for people to have a wide range of ideas and opinions related to meditation—some people think it’s a religious practice, for example, despite the fact that it is actually a form of mental training designed to calm the mind. Mindful movement specialist and meditation expert Lawrence Biscontini explains three techniques that will help novice meditators get started utilizing this powerful and healing technique. There are countless options for training the core, arms and legs, but did you know that you should also be training your feet? 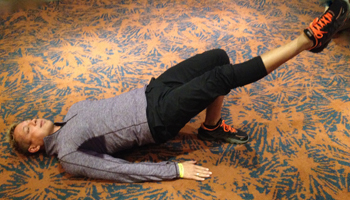 Check out these great strength and flexibility exercises from fitness pro Lawrence Biscontini. After all, the muscles of the feet are literally carrying you through your life, so don’t neglect to give them the care and attention they deserve. 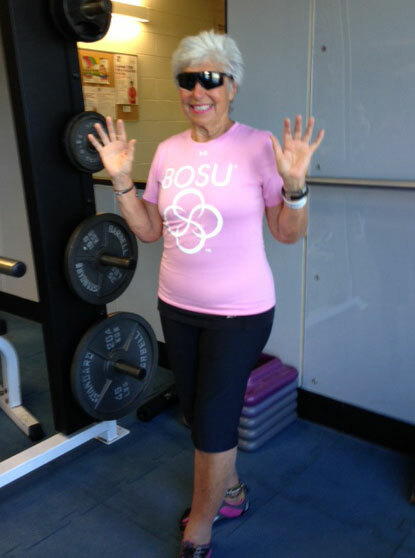 Given its incredible versatility, it’s no wonder the BOSU® Balance Trainer is a favorite of fitness professionals all over the world, including ACE Senior Group Fitness Consultant Lawrence Biscontini. Here are four of his favorite BOSU moves for challenging cardio, strength, flexibility and balance. Summer is almost here and with it comes the urge to take your workouts outdoors. The solution? No-equipment exercises. Even if you have just a small window of time, these six moves will improve your muscular strength and endurance, balance and cardiorespiratory fitness—all while you enjoy a little fresh air and sunshine. 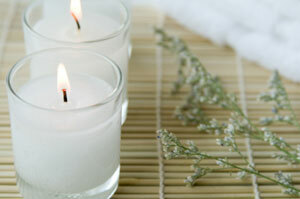 How does a “spa break for the soul” sound? 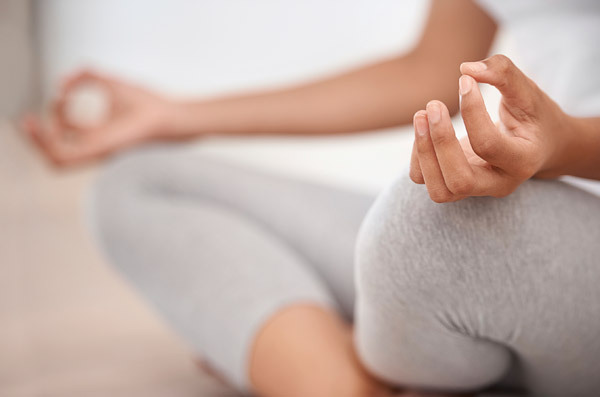 With this eight-minute routine, you can reduce your stress and nurture the connection between mind, body and breath, and then return to your normal routine feeling invigorated, refreshed and restored. When was the last time you spent a day doing whatever you wanted? Or even took a few relaxing breaths? Practice self-care with a few tips from fitness expert Lawrence Biscontini, who shares some simple ways to indulge your senses without stepping foot in a spa. Get fit while you sit! Let ACE Fitness Expert Lawrence Biscontini guide you through a 15-minute chair workout that you can do at-home. With a focus on cardio, strength and flexibility, get the moves and music to help you on your way to leading your most fit life! What exactly is Tai Chi and what are some of its benefits? You may think yoga is the oldest exercise discipline. But, among the oldest group exercise movements on the planet — outdating yoga by hundreds of years — is the Chinese discipline of Tai Chi. Learn more about this practice and learn about some of its benefits. Start your new year on a healthy foot with Lawrence Biscontini's heart-pumping, full-length, 15-minute, step cardio total body workout. Leave the exercise equipment behind, clear some space and start burning fat while improving your balance. Plus, group fitness instructors can download the choreography and music playlist. What are some pilates-inspired exercises that will tone my body? ACE's Senior Group Fitness Consultant and Fitness Expert, Lawrence Biscontini, reveals three pilates-inspired exercises that will sculpt your body in time for the new year. Watch the video to learn what they are and how to do them properly. Far too often, in group fitness and personal training, we take for granted that those we communicate to and teach can hear us. Yes, they hear us, but we don’t often put careful attention into making our cues more succinct and effective. Find out how to be a better cuer.